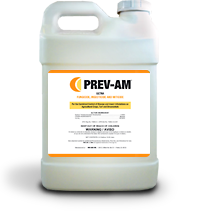 PREV-AM is a 3-in-1 insecticide, fungicide and miticide. A Versatile Wetter/Spreader and Penetrant for Use with Pesticides & Foliar Nutrients on Row and Field Crops - CPDA Certified. A Spreader/Penetrant and Dormant Spray Adjuvant for Fruit, Grapes and Tree Nuts - CPDA Certified. A Registered Organic Spreader/Penetrant - CPDA Certified. A Better Performing High Surfactant Methylated Seed Oil. Designed specifically for improving the efficacy of inputs for the citrus industry. Improves the Uniform Distribution of Soil-Applied Pesticides and Nutrients. Helps retain moisture in the ground and controls dust. Oro Agri is a global agri-chemical company. 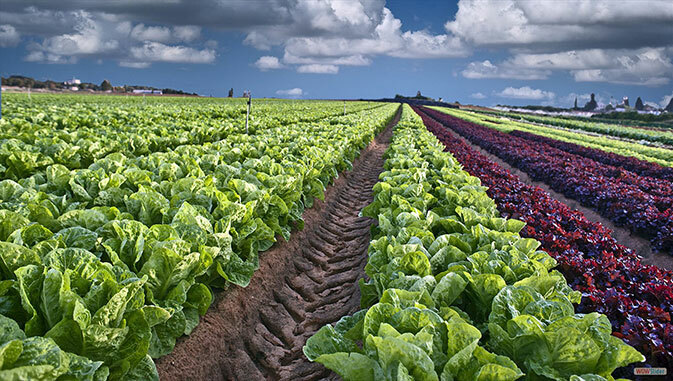 We are dedicated to developing and manufacturing agricultural products that enhance yields and sustain crop health. 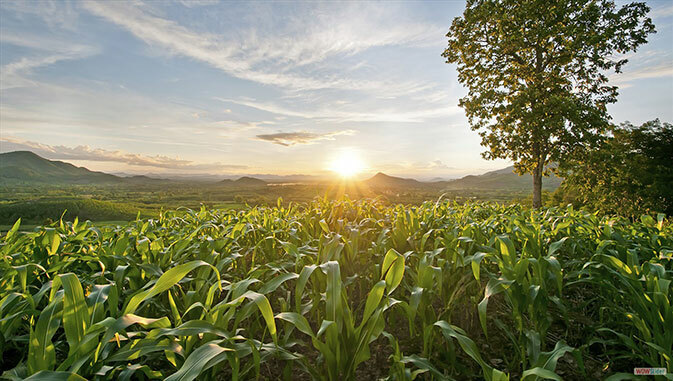 We operate formulation and development laboratories in the United States, Brazil and South Africa to provide growers everywhere with products that help protect their crops and their income. 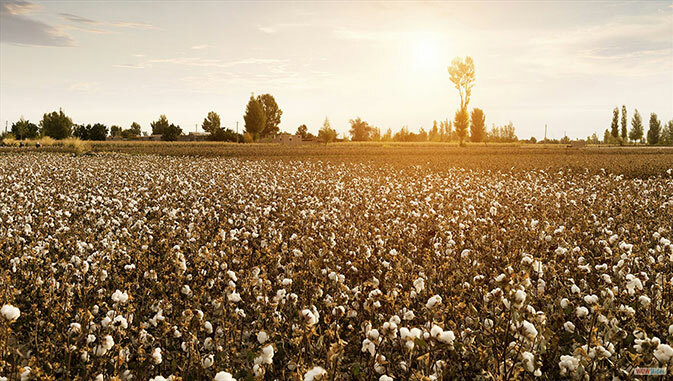 In the United States, we offer a complete line of extensively studied and university-tested premium adjuvants and plant health products with proven efficacy. We have provided innovations, such as TransPhloemTM technology, that support resistance management programs through more efficient use of inputs. We guarantee that when you choose Oro Agri products for your operation, you can GROW WITH CONFIDENCE. Read research articles on a variety of topics that are of interest to growers, agronomists and anyone interested in agriculture and pest control. 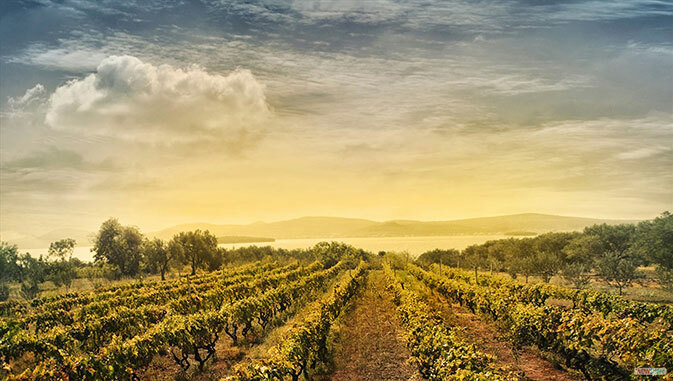 Even over 50 years ago researchers recognized the detrimental effects petroleum oil has on the photosynthesis and respiration of citrus trees. 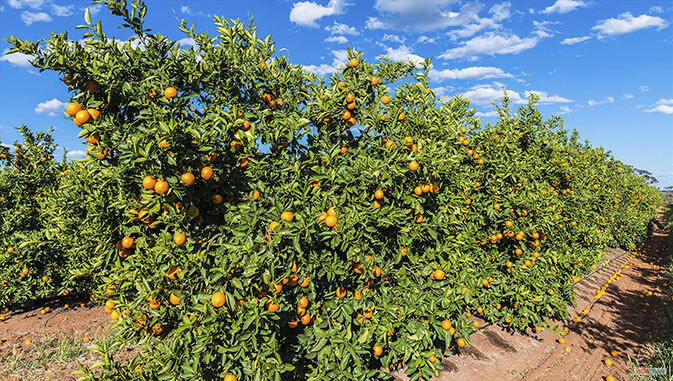 Today, petroleum oils are still used for pest control in citrus because of their low cost and efficacy but this research points out there is a downside to their use. A study was conducted in southeastern Idaho that demonstrated the effect of ORO-RZ on the control of Rhizoctonia in potatoes. Two widely-used soil-applied fungicides, Quadris (9 oz./a) and Priaxor (6.75 oz./a) were applied in-furrow. In addition, an application of Priaxor (6.75 oz./a) + ORO-RZ (1 qt./a) was also made in-furrow at planting.